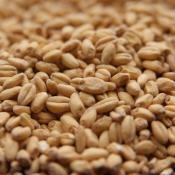 Briess Special Roast Malt is a complex flavored Biscuit-style Malt. 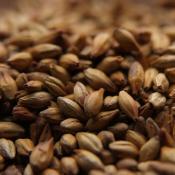 Special Roast is not only more..
Briess Traditional Dark DME (dry malt extract) is a 100% pure malted barley extract made from a..
With an aroma of baking bread, Briess Victory Malt is well suited for Nut Brown Ales & other da..
Briess White Wheat can be used as part or all of base malt in wheat beers. 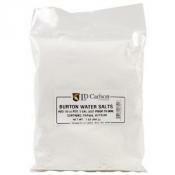 When using more than..
Burton Water Salts are made up of Gypsum and Papain. 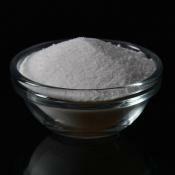 Papain is used to prevent chill haze. 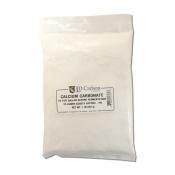 Gy..
Calcium Carbonate can be used to raise the pH of mash water when brewing beer, a great addition fo..
Calcium Chloride hardens water and lowers mash pH. 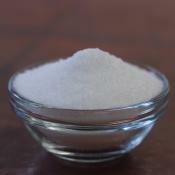 Use 1 teaspoon per 5 gallons. 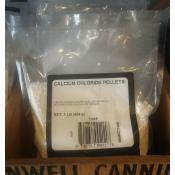 One pound package..
Calcium Chloride hardens water and lowers mash pH. Use 1 teaspoon per 5 gallons. 2 oz container. 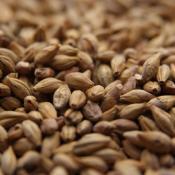 ..
Calypso is a dual purpose hop with a pleasantly complex fruity and citrusy aroma. Hints of pear, a..